How Often To Post on Social Media #infographic ~ Visualistan '+g+"
When Post Planner increased their posting frequency by 29%, they grew their Facebook organic reach by 65%. Sharing more often helps you reach and engage more of the following you’ve worked so hard to build. 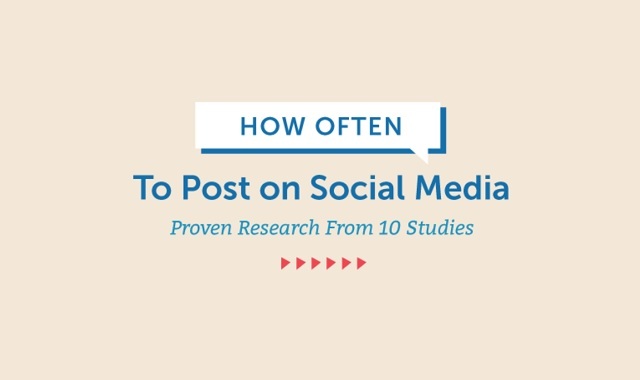 So… how often should you share to social media? To know the answer check out the infographic below.